DroidDosh.com - Updating the firmware of Galaxy J3 Prime SM-J327T1 can be done by OTA Update or manual update. Why do we need to update the firmware? Because by updating the firmware we will get the latest security updates and also new features that previously did not exist. 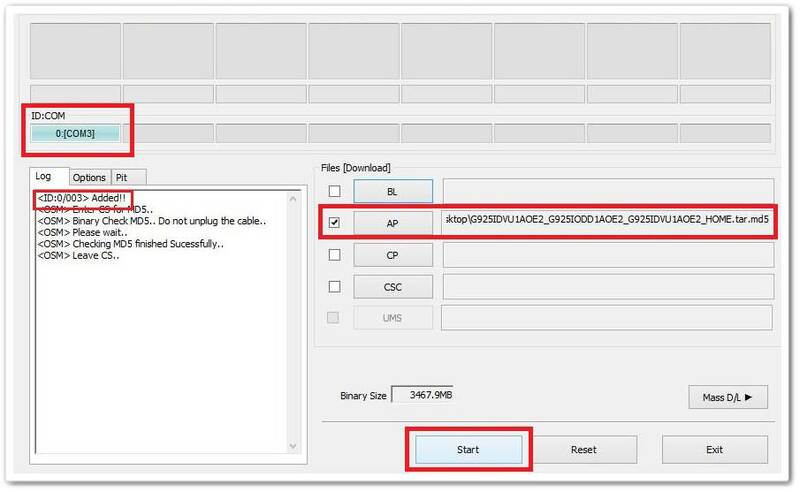 And now on this article I will share the trick about how to update Samsung Galaxy J3 Prime SM-J327T1 MetroPCS to the latest Android Nougat firmware. Go to Settings on your phone > scroll down to About device or About phone and tap on it > note the Model number. This guide is focused on Samsung Galaxy J3 Prime model SM-J327T1. 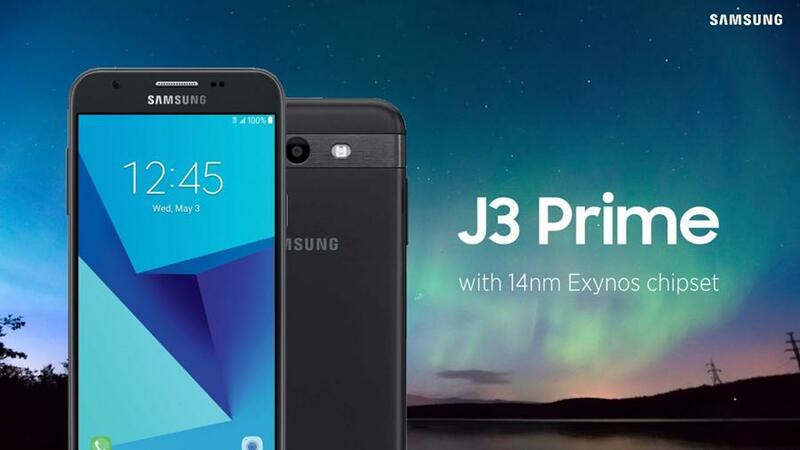 Download and extract the Android Nougat Firmware for Samsung Galaxy J3 Prime SM-J327T1 at the link below. The latest J327T1UVU1AQG1 Android Nougat firmware is now available for the Galaxy J3 Prime SM-J327T1.